Reach customers at home. Get messages, sales and promotions directly into the hands of your target consumer. No more mailing lists. Let the USPS do the work of creating precise lists to saturate specific areas, saving you the hassle and cost of generating your own. Flexible size ranges. Choose from our diverse selection of size and finishing options that fit into the USPS’s EDDM restrictions for virtually endless marketing possibilities. Full service solution. Ordering online is simple. We even take care of the bundling, paperwork and delivery to the USPS. Print Only: with our Print Only EDDM solution, you decide how you’d like your orders processed and we’ll determine which sizes and products will work. 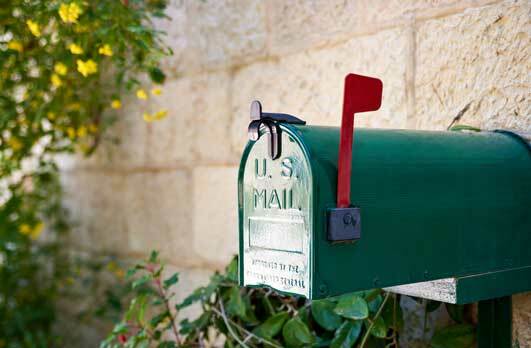 To process an EDDM order on your own, visit https://www.usps.com/business/every-door-direct-mail.htm. Full Service: our Full Service EDDM solution takes the guess work out of the EDDM process. Select a product, choose your routes, then upload artwork. We’ll take care of the paperwork and delivery. Let EDDM work for you so you can always stay two steps ahead of the competition. Start adding content to your campaign today!